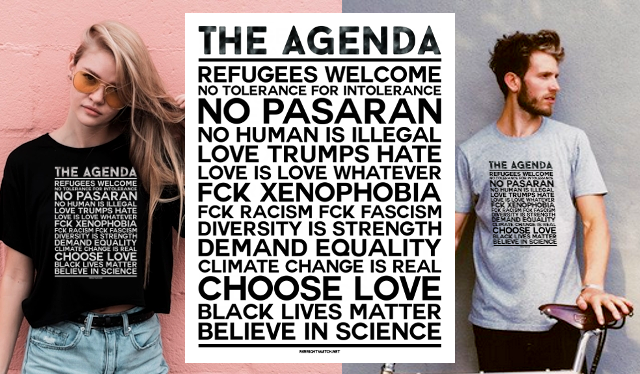 Home / Brexit / Gove / News / Patel / Tories / TUC / UK / Confirmed - Brexit Campaign Agenda "To Reduce Workers Rights"
Confirmed - Brexit Campaign Agenda "To Reduce Workers Rights"
Vox report that finally the Brexit Campaign has come clean about one of their major objectives in the whole Campaign - a Bonfire of Workers Rights. 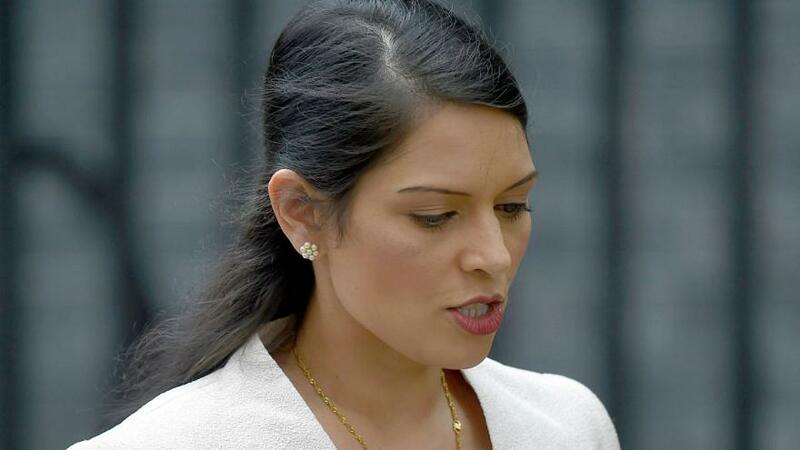 Leading Brexiteer Priti Patel - the Highest Expenses Claiming MP in the History of Westminster - made a speech at the Institute of Directors in which she argued that leaving the EU would be an opportunity to cut EU Social and Employment Protections. If we could just halve the burdens of the EU social and employment legislation we could deliver a £4.3 billion boost to our economy and 60,000 new jobs. The Tories, of course, see Worker Protection Legislation as 'a burden'. Leave the EU and lose your rights at work – that’s the message that even Leave campaigners like Priti Patel are now giving. But which rights would go – your right to paid holidays, your right to parental leave, maybe protections for pregnant workers? The EU guarantees all these rights and more, and it’s why Brexit is such a big risk for working people. Collective consultation, including the right for workers’ representatives to be consulted if major changes are planned that will change people’s jobs or result in redundancies (as have been used in recent major announcements in the steel industry). Working time rules, including limits on working hours and rules on the amount of holiday pay a workers is entitled to. Transfer of Undertakings (TUPE), i.e. the EU-derived protections to the terms and conditions of workers at an organisation or service that is transferred or outsourced to a new employer. 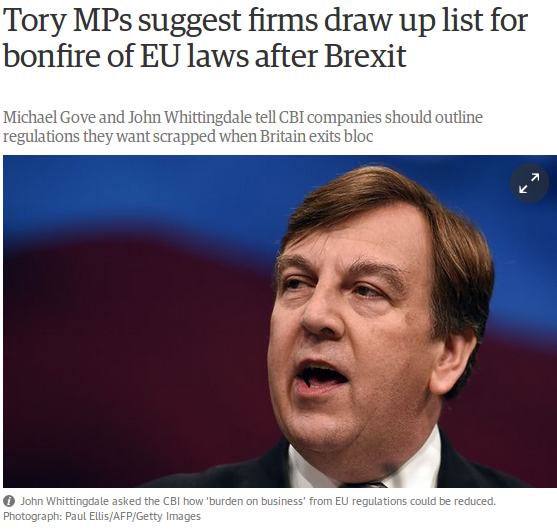 This is certainly not the first time Brexit'eers real agenda has been outed. To restore Britain’s competitiveness we must begin by deregulating the labour market. Political objections must be overridden. It is intellectually unsustainable to believe that workplace rights should remain untouchable. Opportunities for deregulation are legion. Some of it will be to do with employment rights.